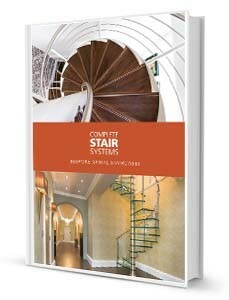 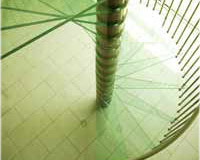 Each Model 76 spiral staircase supplied in unique. 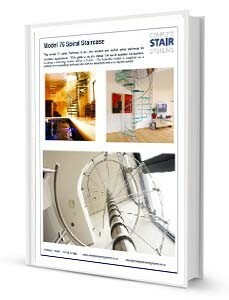 Each model is carefully drawn to ensure the correct entry and exit point and sufficient headroom clearance. 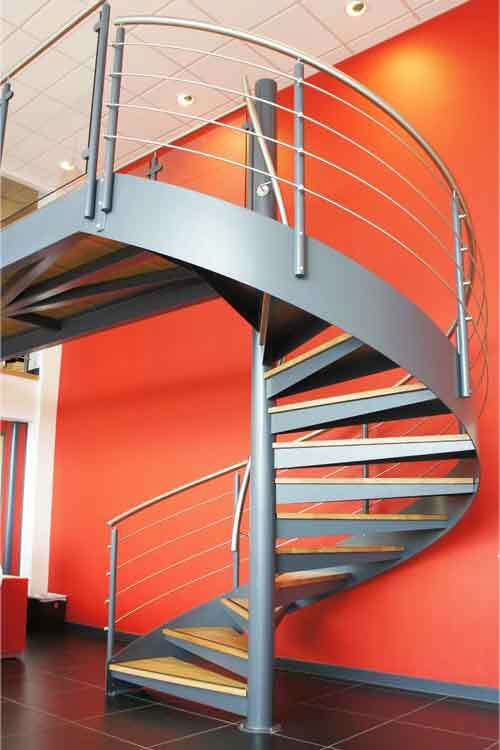 The system can accommodate a number of differently shaped platforms and the spiral is available in diameters up to 2200mm. 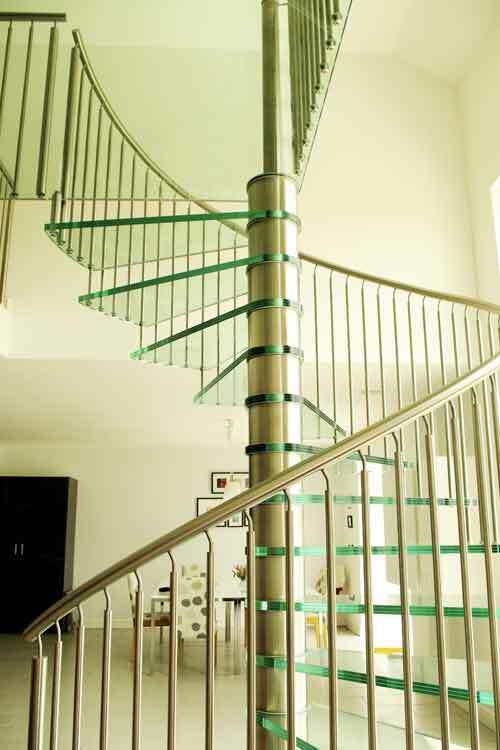 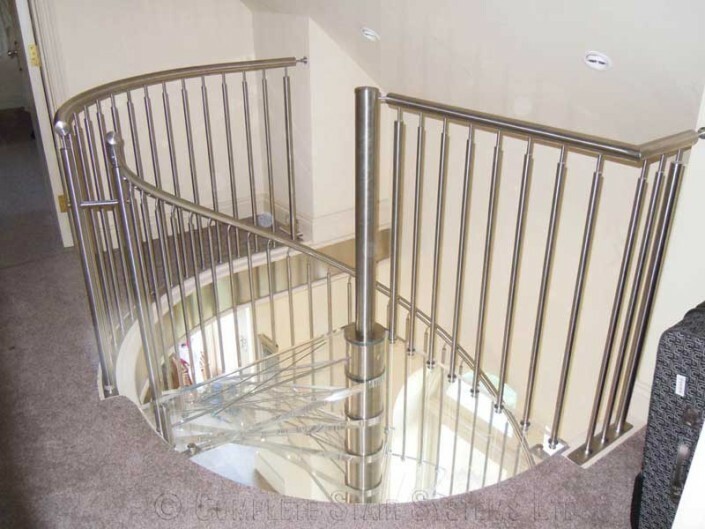 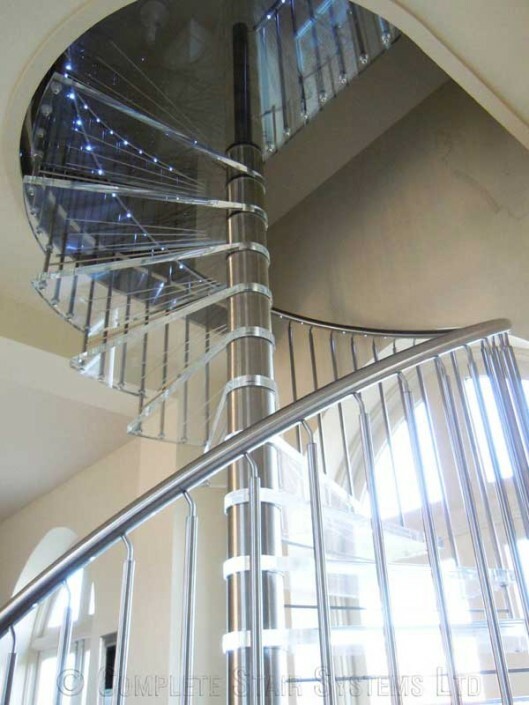 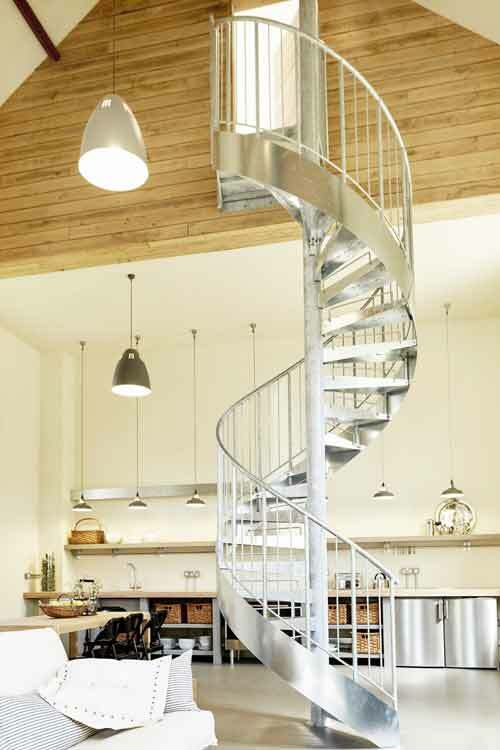 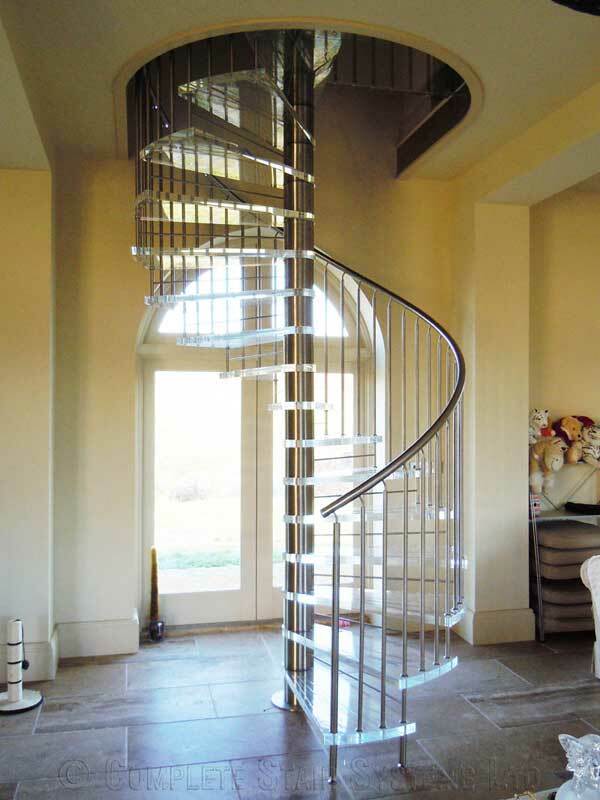 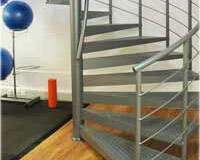 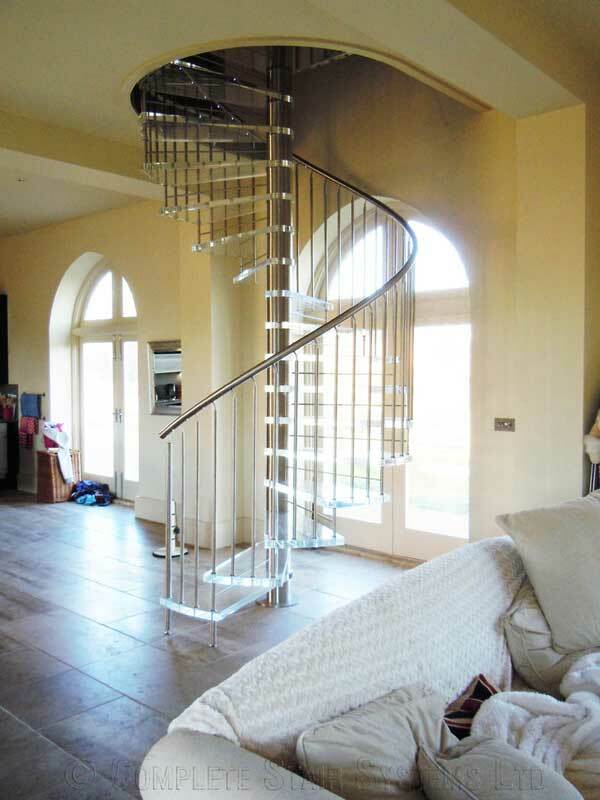 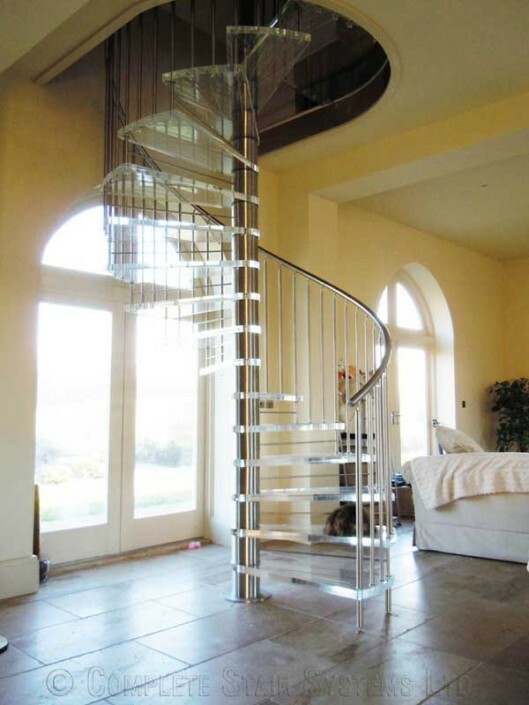 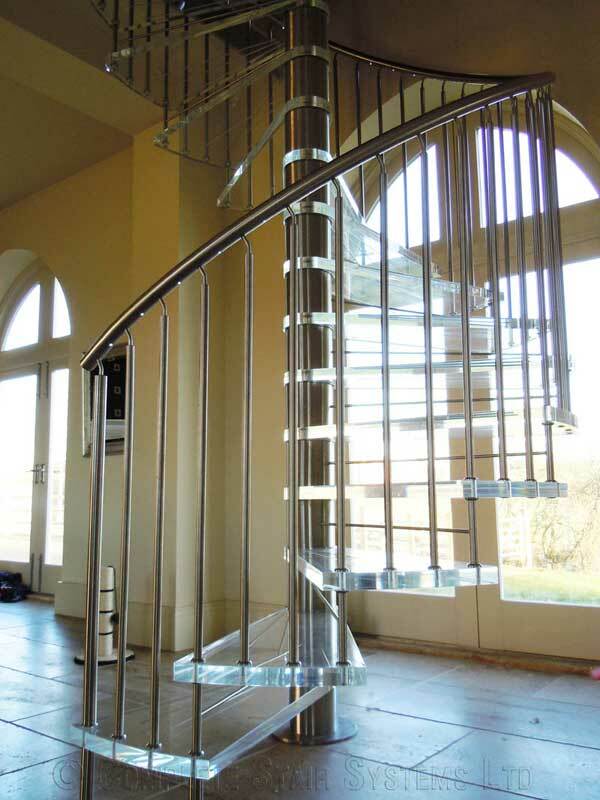 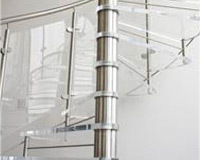 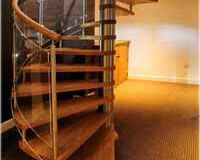 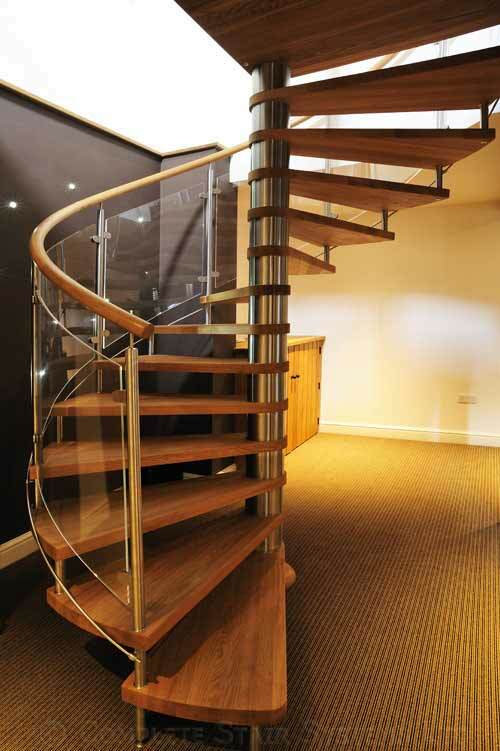 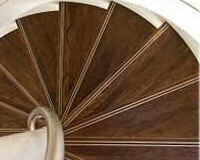 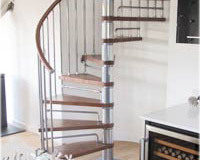 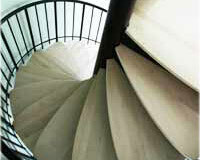 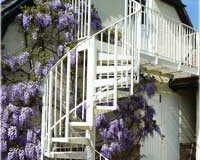 For a price for your own Acrylic Spiral Staircase Nottingham – please fill out the form below.